Settlement in Derry has a rich and diverse history with earliest references to a settlement here stemming back to the sixth century. 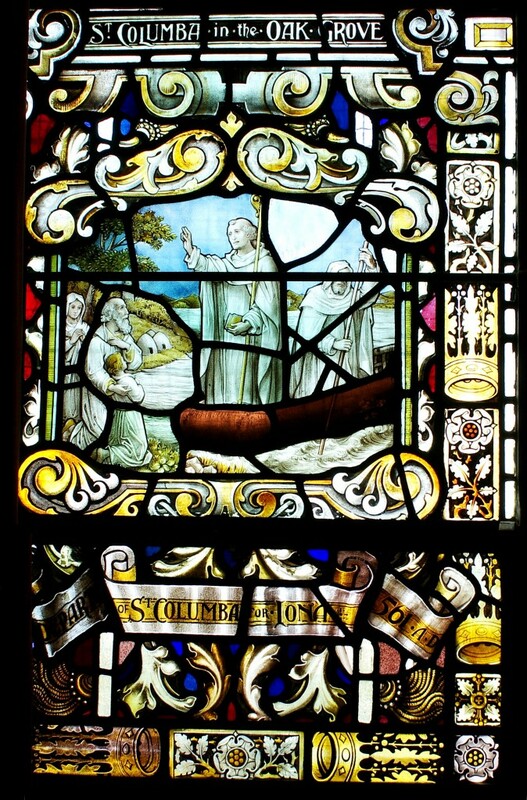 During this time St. Columba, is credited with founding a monastery there. Herein lies the foundation of Doire Cholmcille, or the oak grove of Colmcille. Oak trees were of course sacred to the Celts, a tradition continued by early Christians in Ireland. The monastic settlement and the small town which grew up was further developed by Vikings in the twelfth and thirteenth centuries. By the sixteenth century Derry remained a small but active settlement on a hill surrounded by water. 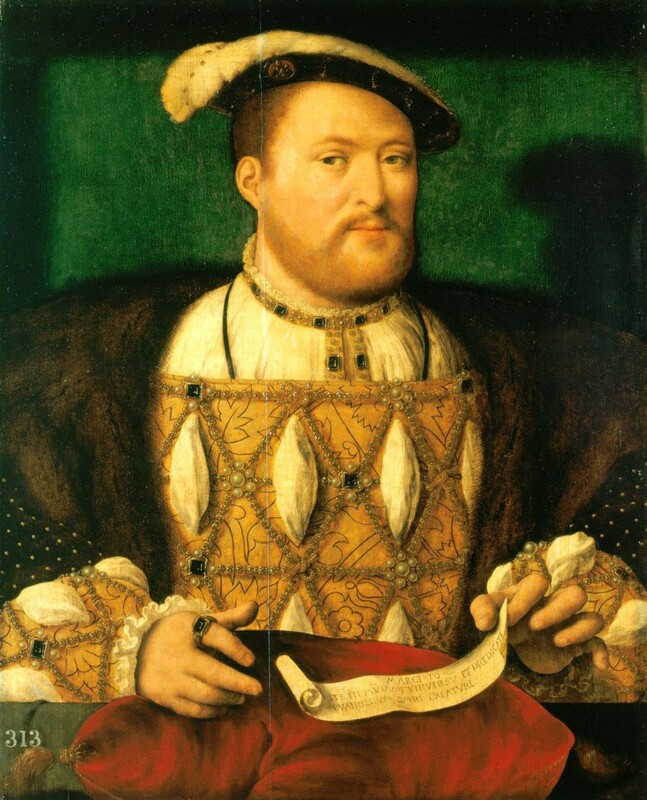 At the turn of this century a new king, Henry VIII came to the English throne. Under Henry many changes would occur in the relationship between Ireland and England, and within England itself. Many men and women of English descent lived in Ireland during this time having settled there following the Anglo-Norman invasion of 1169. 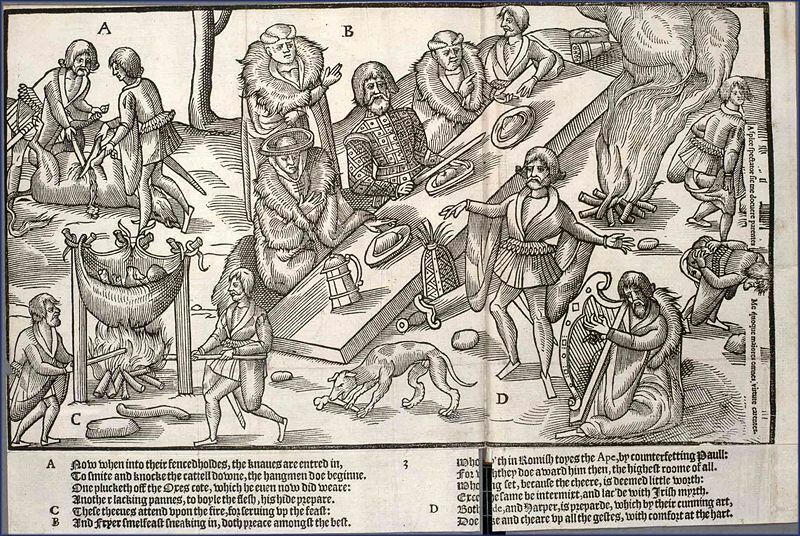 From this time through to the sixteenth century these settlers interacted and intermarried with the native Irish and shared the same Catholic religion. English interest in Catholic Ireland had grown significantly during the sixteenth century, especially since King Henry VIII rejected the authority of the in order to divorce his wife, Catherine of Aragon, turning instead to the new religion of Protestantism, which had emerged in the early sixteenth century in Europe. Henry declared himself Head of the new Church of England. This domestic and international crisis plunged England into the Protestant reformation in the early 1530s made it necessary for the English crown to gain greater control over Ireland and to follow a stronger programme of reform combined through further expansion, a process known as colonisation – planting English families in Ireland to create towns and villages like those in England. The adoption of Protestantism in England had eased Henry VIII’s domestic problems by not only allowing him to divorce and re-marry but to elevate himself to position of Head of Church and State within the new Protestant state. Although this internal crisis was reduced, England’s new status as a Protestant country set it at odds with the strong Catholic alliances in Europe, in particular the Catholic powers of France and Spain. These Catholic countries posed a threat to England and would mean that the need to reform Catholic Ireland not only politically but religiously to ensure England was secure from attack. In a move towards greater security, the king was convinced by his parliament to alter his ‘political relationship’ with Ireland. This resulted in the Kingship Act 1541 which changed Henry’s title from Lord to King of Ireland. Ireland now became a kingdom, instead of a colony and in doing so extended the king’s authority over the country. However English control remained within a small settlement around Dublin known as the Pale. Outside this area territory was controlled by Anglo-Norman lords and by native Irish chieftains which posed a problem for imposing the authority of the English crown. This process was already in motion as political power over the English Lordship in Ireland had shifted back into the hands of English-born officials after the Kildare rebellion in 1534. In reality, the English government faced a new political dilemma in which local control and maintenance of affairs now required a new level of physical and financial commitment. The pursuit of expansion through the new ‘direct rule’ administration was however a complicated affair. While many of those in influence in the Dublin administration supported the extension of English rule in Ireland by means of conquest and colonisation, the king and court remained concerned about the potential cost and commitment this would take. The process of reform in Ireland in order to create and establish a smaller version of English society did not match with the success of similar schemes in England and Wales which were occurring at the same time. In the Welsh and English case, the acceptance of both the authority of state and the head of state as leader of the Church worked effectively. In Ireland this system was complicated by the fact that the native Irish and Anglo-Normans were Catholics. From 1568 through to 1583, the combination of political, religious and ethnic tensions resulted in number of revolts and rising against the growing level of control held by the English crown. This was increased by the arrival of more English settlers identified as the ‘new English’ because of their Protestant faith. The rebellions were for the most part began by Anglo-Norman lords who went into rebellion against the Crown claiming Queen Elizabeth could no longer be the ruler of Ireland as she had been excommunicated by the Catholic Church. The two Desmond rebellions from 1570-1573 and 1579-1583 reflected support of Catholic countries like Spain against the Queen. The suppression of the second Desmond rebellion was of particular significance as it allowed for large areas of land in Munster to be opened up for plantation after it was seized by the crown in the Munster plantation in which parcels of land were given to English families to settle on in the hope they would establish an English way of life and strengthen English control in Ireland. It demonstrated the possibility and potential for furthering English influence within Ireland and what this required. It ultimately failed because the settlement remained incomplete compared to the plans and continuously under threat from the native Irish who surrounded it but it did prove how useful planting English people in Ireland could be to further extend control of the crown. The most powerful attack on the English crown occurred in the last years of Queen Elizabeth’s reign known as the Nine Years War and lead by Earl of Tyrone, Hugh O’Neill. 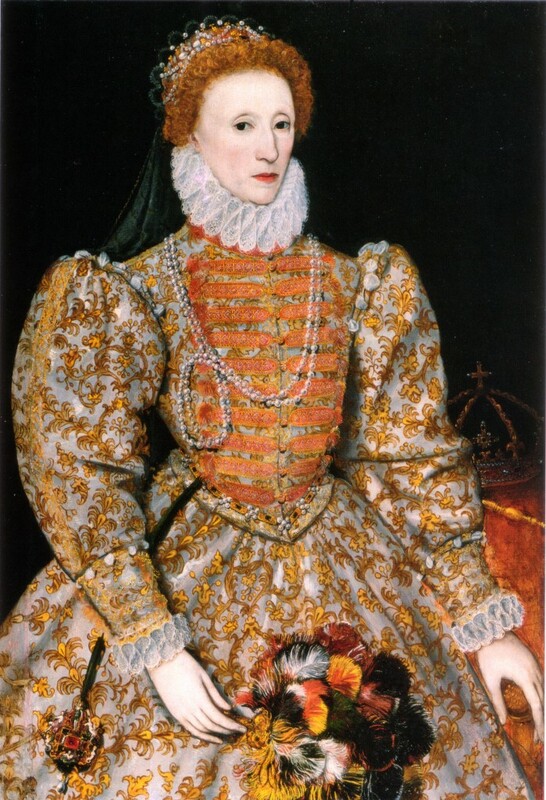 The war which began in May 1593 and continued through to 1603 and the death of Queen Elizabeth was the most significant challenge against English authority in Ireland in the sixteenth century. The English crown was forced to commit financially to fighting the conflict on an unprecedented scale with over £2 million being spent on waging war against O’Neill. The influence of O’Neill was however demonstrated by the widespread nature of the revolt and the support he received from abroad and throughout Ireland. O’Neill used religion (faith and fatherland) as a common bond to unify forces against the Crown. Following his defeat, he eventually submitted at Mellifont in 1603 when following the death of Queen Elizabeth several days before, a new monarch came to the crown, James VI of Scotland. He unified all three kingdoms of England, Ireland and Scotland and believed he could create a united ‘British’ identity throughout them. However the war had more localised consequences including the development of the settlement at Derry. Although a contingent of English soldiers had arrived here in 1566, their occupation was cut short by the devastating explosion of their main magazine through the intervention of St. Colmcille according to local legend. By 1600, a more permanent military base was established by Sir Henry Docwra who was appointed Governor and Provost of the city and became known as ‘the Derrie’. In Ireland, the Nine Years war meant the end of the native Irish stronghold, particularly in Ulster after the Flight of the Earls in 1607 when Hugh O’Neill, Rory O’Donnell and other leaders fled to the continent. 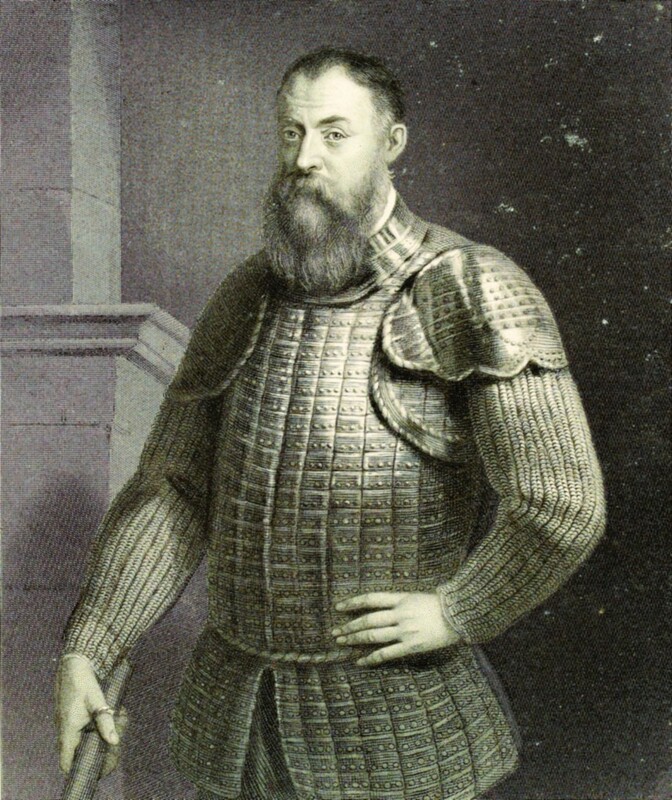 The flight and later the revolt of Sir Cathair O’Doherty in Derry in 1608, which nearly wiped out the English settlement, allowed the crown to seize their land and begin the largest settlement of ‘British’ settlers, the Plantation of Ulster.